The first floor period flat benefits from a separate fitted kitchen with modern appliances, fully tiled bathroom & excellent storage. 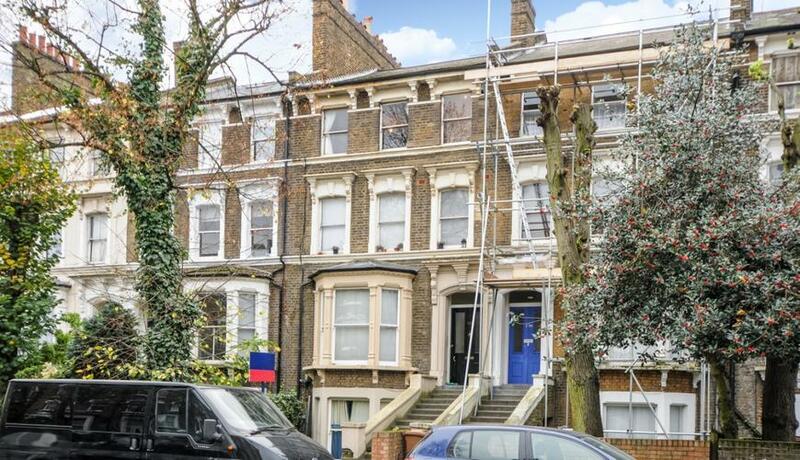 This superb property is ideally located moments from Stoke Newington within easy reach of Clissold Park with great transport links to the City and the West End. Discover what it's really like to live in Stoke Newington with information including local amenities, architecture, outdoor space, transport and local schools.